E-Commerce Consulting, How to sell your products online, e-retail, Digital Marketing, Social Media marketing, How to sell on marketplaces, Amazon, E-Bay, Flipkart, SnapDeal, PayTM. Market your products and services online. And now an App Store for Kids!!! About an year back I was standing in one of those loooong never ending lines at the Passport office to get my passport renewed, brooding about how in spite of technology and online application etc one still had to stand in long queues to ultimately get things done. Brooding done, I got to doing what I did, in most such circumstances.... observing People. 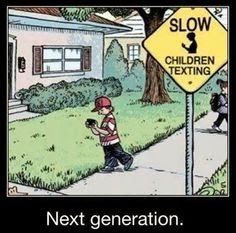 As always, most were glued to their cell phones...doing something or the other. And then there was this small boy (must have been around 4 to 5 years old) who had come in with his mother and while she was waiting her turn in the line, he was busy running around the lines climbing on the bench, jumping down, making noises etc etc. Seeing the looks from people who seemed quite unhappy from being disturbed from their cell phone screens, the mother tried scolding him, making him stand with her while tightly clutching his hand but he clearly didn't quite like the idea. So he started making even louder noises. 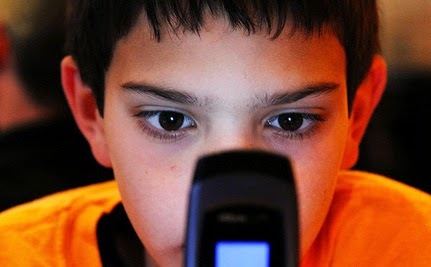 Then his mother took out her cell phone, put on a game and gave it to him. That did it. Worked like a charm. He took the phone, went to the bench and sat quietly on the corner playing the game for the next 30 minutes. And people got back to burying themselves in their cell phone screens. That reminded me of how I had seen this happen at homes, in the super market, buses and all sorts of places. Want the kids quiet and out everyone's hair? Put on their favorite TV show or game or video on the nearest screen, be it the TV, Tablet or Cell phone and voila! Job done. But l am not here to pass any judgement on this as am not an expert, and, that's not the point of this blog. Let's face it. Children today are exposed to more and more digital devices and also seem more quick to learn to use these and are in fact at times more adept to learning how to use them than most of us. Struggling how to use the new cell phone, or remote or computer or any other digital device? ask the nearest kid and they will sort it for you. 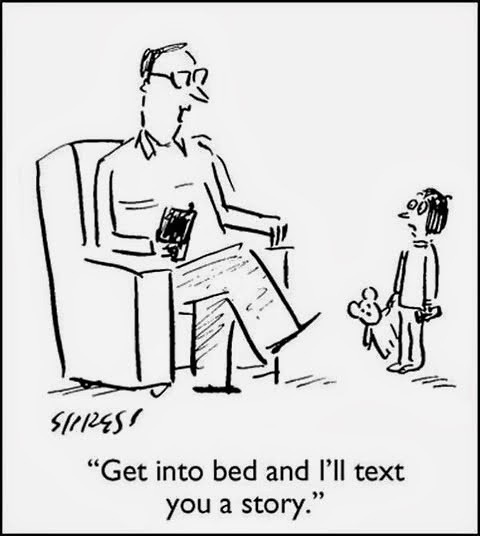 Most parents I spoke to, limit the usage. They keep the exposure moderate ensuring kids get enough of other real life exposure too. So one can limit time for ensuring moderation, but what is actually more difficult, is to moderate content. It's not only 'How much' but also 'What' that's important and that needs to be monitored. What are the kids doing? what are they watching? What are they getting exposed to? Is it helping in any way? Is it harmful? What is appropriate for what age? The "What" question needs parental intervention and lots of time. The kid at the passport office was playing a game on the cell phone but the game most likely was pre-selected by his mother. 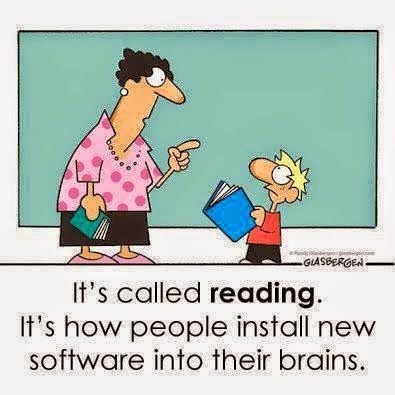 At some point the mother or the father would have searched for the right content, screened it, judged if it is appropriate for the kid and then saved or downloaded the same for their kid. And I thought WoW!!! 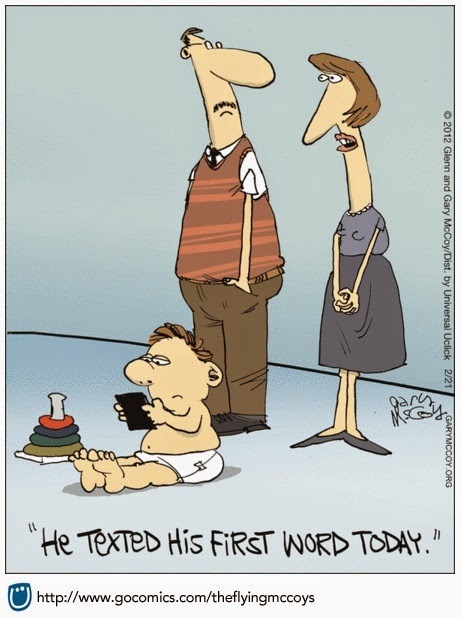 Parents today have it a lot tougher than our parents. There are Millions of videos on You Tube and videos, games & apps on the app stores. Hats off today's parents who can search, view, judge appropriateness and download content and then monitor its usage too!!!! Means... come on!!! I find it difficult to search and find the right apps for myself given the sheer numbers out there. And to do that for a kid would mean being much more vigilant and in the know!!! These parents must be super Dudes!!! Or Super Dads and Moms. And I guess they are. A few months later I was meeting my friend and CEO of one of India's leading Mobile Media companies. Knowing that he was the father of two small kids, I asked him if he was a super dad too. He said "Oh!! That's why we are developing India's first app store for kids." (You can read his blog on this here) And my immediate response was "App store for Kids??? Really???" He explained that it was not really for kids but for parents to be able to find age appropriate, videos, games and apps for their kids, that would not only help entertain but also educate kids. Not only have they gathered all kinds of content from around the world but they also took on board some experts to help segregate the content based on age and learning areas. The store I believe is now launched and has scores of content just for kids up to the age of 6. The Greek philosopher Plato was right, again - Necessity is the mother of invention. So for all you super Moms & Dad's out there, Appystore.in is here to help you. 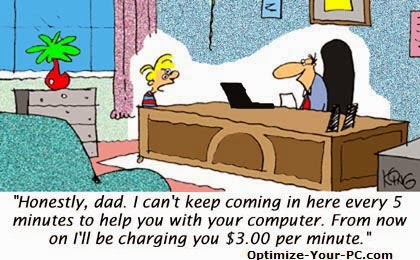 Would love to hear from parents on their experience with kids and technology and their views on the same. Do write in your comments and share. Want to grow sales online? Don't just list. Sell. Should you move your Digital Marketing in-house? Is Social Media Marketing Dying? Should you outsource your online marketplace sales?